FRIENDS OF The Tenth have raised a glass to Everards after sales of a special guest beer led to them donating £1,800 to the fund-raising campaign. 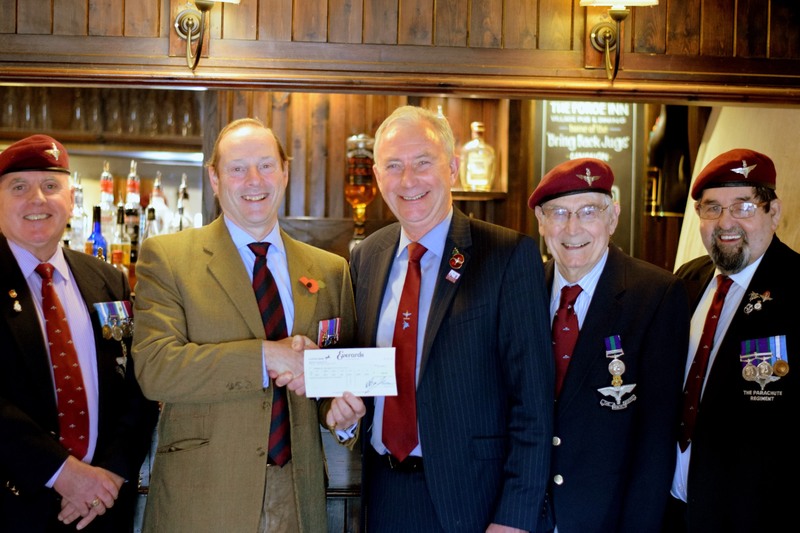 Alec Wilson, the group’s Chairman, expressed his gratitude to the Leicester business for their support after receiving a cheque from Richard Everard at a special presentation made at The Forge Inn in Glenfield. The theme of the limited-edition ale was Myrtle the Parachick, which proved to be extremely popular, not only in terms of sales of the beer itself, but also in helping to raise awareness of the campaign to raise £75,000. In offering their support in the form of a partnership with Friends of the Tenth, Everards donated five pence from every pint of Myrtle sold in September, and the plan is for this to be repeated again in the same month of 2018. 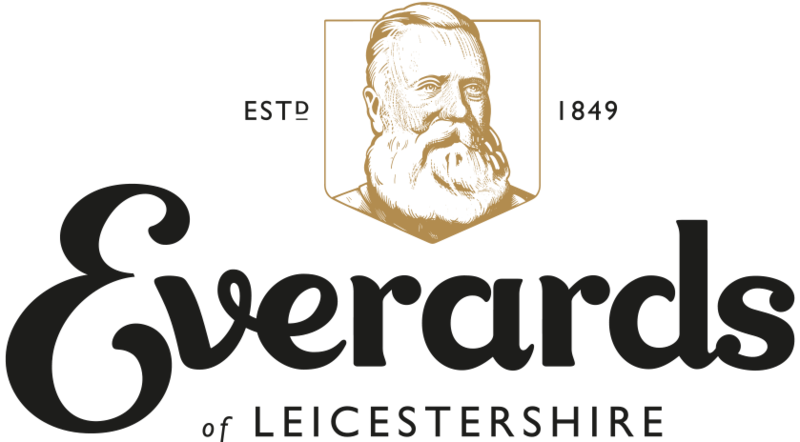 Friends of the Tenth have now raised almost £8,000 in the first two months of the appeal after Everards made a donation on top of the proceeds from the sales as a ‘thank you’ for what has been a successful collaboration. “This significant sum reflects the incredibly enthusiastic way Everards have pledged their support to the fund-raising,” said Wilson. “The choice of Myrtle as the theme was certainly an inspired one and has created an incredible amount of interest. Friends of the Tenth are raising money to erect a commemorative sculpture in Somerby to honour the 10th Battalion, the Parachute Regiment who were based in the Leicestershire village and surrounding areas before being dropped into the Battle of Arnhem. The story of Myrtle is an important part of that association and it was decided that this would make an ideal theme for the guest beer. Myrtle is a red ale which has been brewed with pilot and flyer hops and has aromas of fruit, treacle toffee and caramel.